A team of researchers at Delft University of Technology may have found a solution to cracked and damaged roads with a bacteria-based self-healing concrete. Similar to the way a human bone or scar tissue grows back to heal the body, this modified concrete follows the same idea with a built-in healing mechanism. Generally, most concrete structures are designed to crack and allow for the embedded steel reinforcement to take over tensile stresses. Studies currently underway in the TU Delft laboratory show that their modified concrete mixture can work to repair itself autonomously. 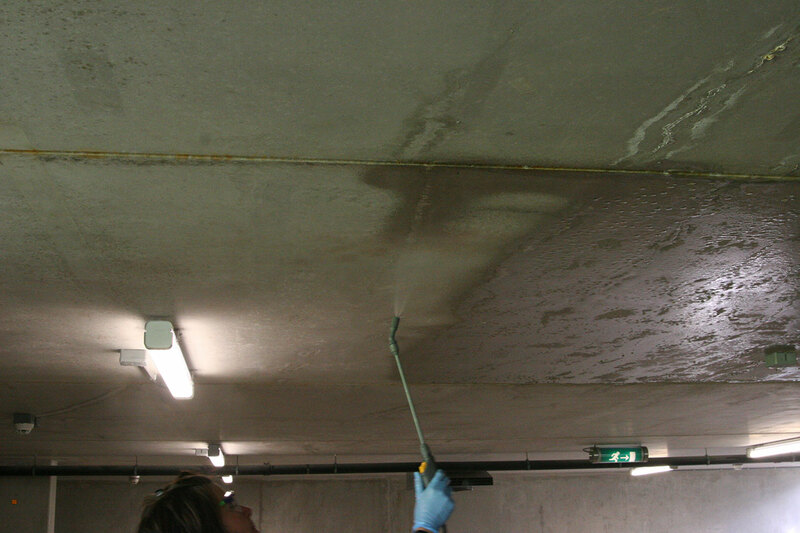 Self-healing concrete research has been ongoing over the last few years as a way to increase concrete's service life. A type of healing agent made up of two components is added to the concrete during the mixing process. This is comprised of bacteria and an organic mineral precursor compound. The concrete is then set with this healing agent within it. 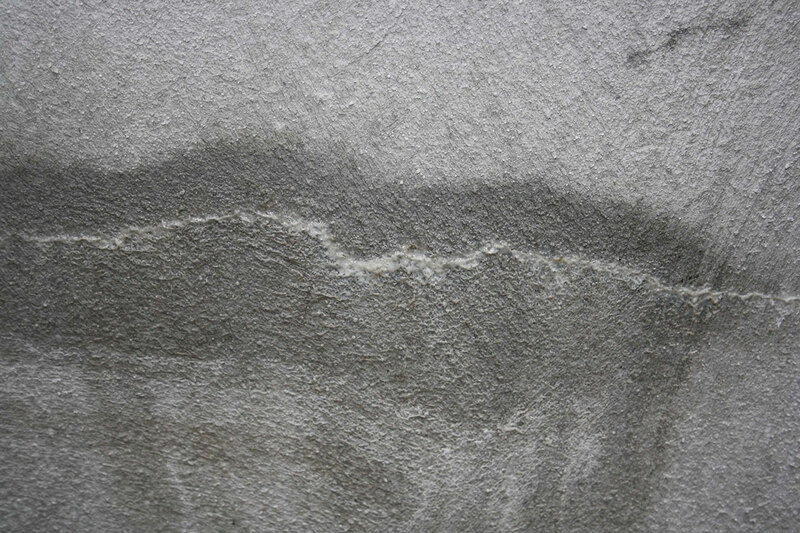 If a crack appears in the concrete structure and water is present, for example from a leak, then the bacteria become active and change the incorporated organic compounds into limestone, also referred to as calcium carbonate. The limestone changes from a solution to a solid and seals the crack. In turn, this also works to prevent other substances and materials from falling into the crack and causing further degeneration of the concrete. The first studies at TU Delft were fully functional within the lab, but had a limited applicability range due to the incorporation of bacteria and their nutrients in large amounts of light weight aggregates, reducing its strength. In further studies dense particles were developed, limiting the effect on concrete mix design and hardening behaviour, so that a healing agent could be successfully added to a broad range of concrete mixtures. 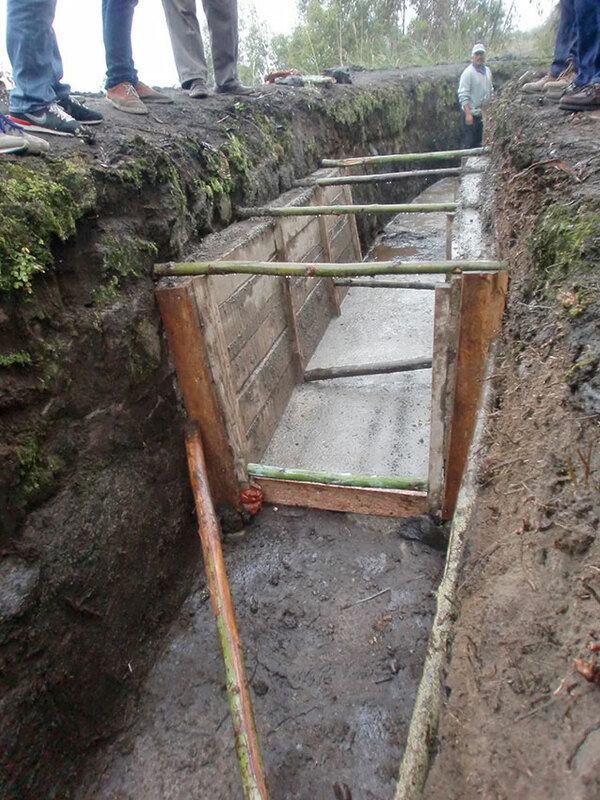 This video shows a field study in Ecuador, where self-healing concrete with bacteria and natural fibres was used in the linings of irrigation canals to prevent leaks. So, could self-healing concrete be the solution to flood-damaged roads? The answer is a little more complicated than a simple yes or no. 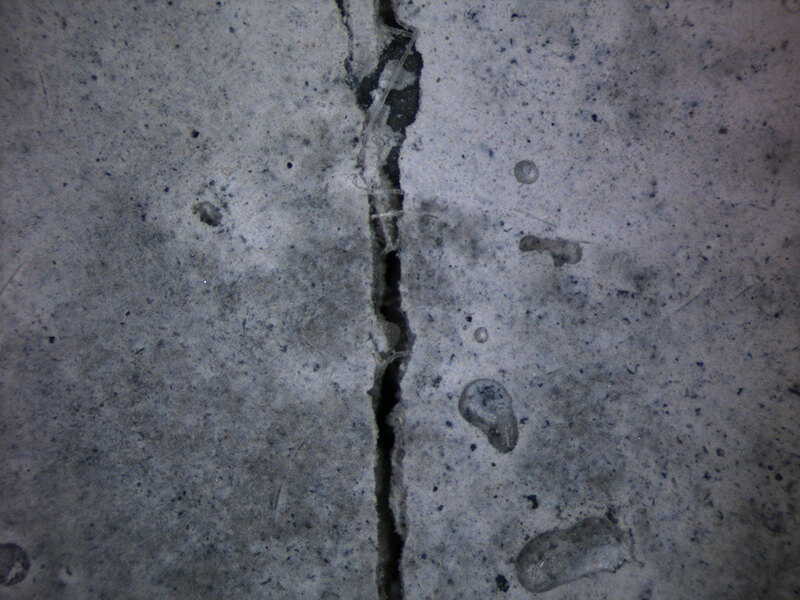 Over time, the concrete structure could be capable of reinforcing itself by autonomously healing every time water leaks in; therefore minor cracks in the concrete would gradually be fixed. This is providing any wrinkles are ironed out from the large-scale testing to make it successful enough be used in general building and so on. But when you consider the cases where large volumes of water rush at concrete structures, such as bridges, and leave a gaping hole in its path, this type of opening would need to be repaired by other means. For small holes, patch repair can be used, and this repair material can also include self-healing properties.